To the south of Butleigh, a highly sought-after village in Mendip is the 1.6-hectare site. 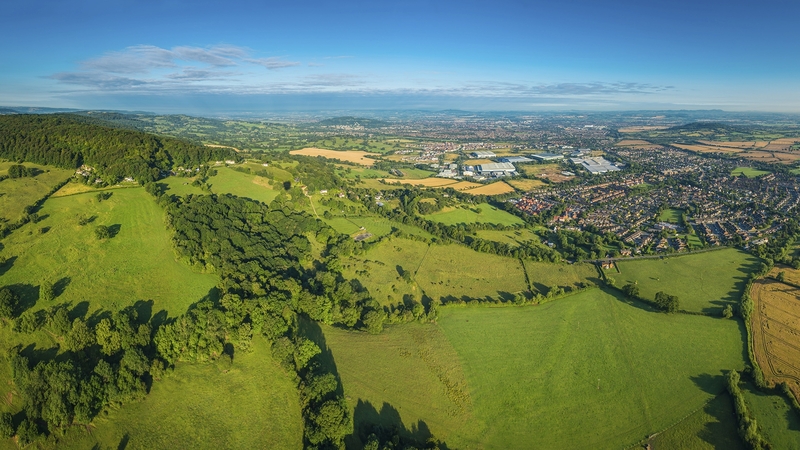 Since promotion work began, LVA have successfully attained a draft allocation for residential development of 32 dwellings in the emerging Mendip District Council Local Plan Part 2. Engagement with the Parish Council and the community has been constructive, and an illustrative layout has been prepared in allegiance with their comments. An outline application for 32 dwellings was submitted in October 2018 and is progressing through the planning system. A decision is expected in early 2019. The sensitively designed scheme will provide a footpath link to the existing children’s playground and a safe pedestrian route to the centre of the village where the main facilities, including the school can be found. 30% of the dwellings will be affordable housing and on-site public open space and enhanced landscaping will be incorporated.